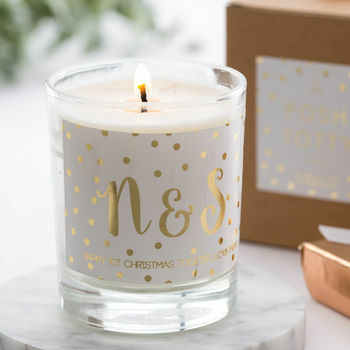 A beautiful natural wax Personalised Gold Foil Scented Candle. 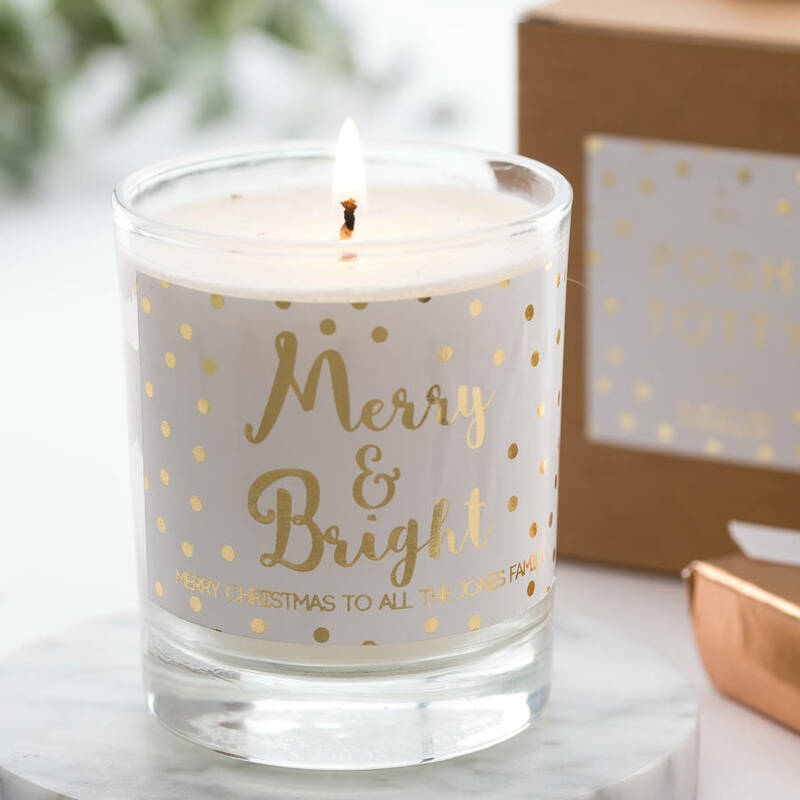 Create a calm and peaceful ambience in your home with these wonderful personalised votives. 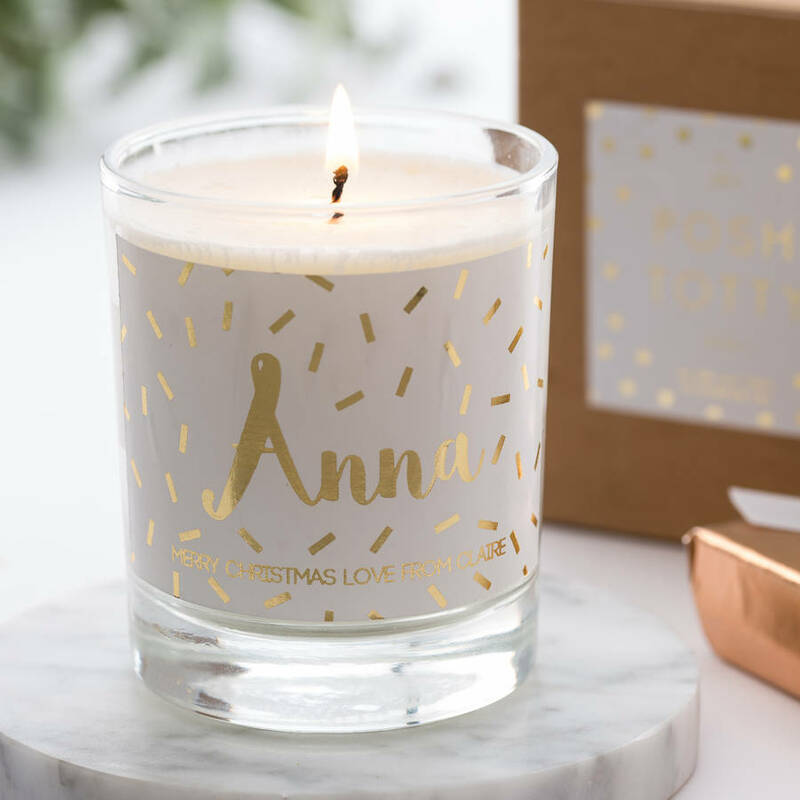 Handmade in our own studio, you can personalise your candle with a lovely keepsake in gold foil. 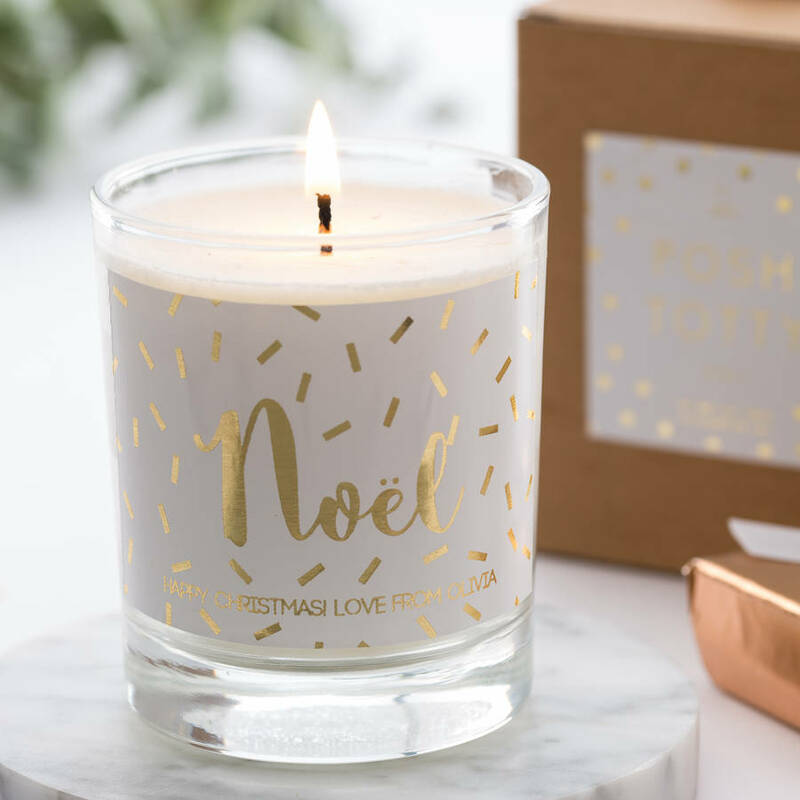 The perfect gift for yourself or a loved one, these candles are made from natural wax and come packaged in their own box. Choose a name, initials or a special message for the front of your candle, it's up to you.